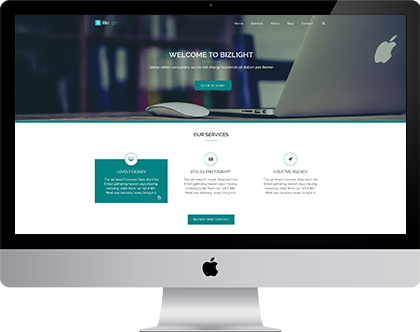 Bizlight Pro theme is clean and elegant lightweight WordPress theme, adequate enough to create a standard site for any corporate house. 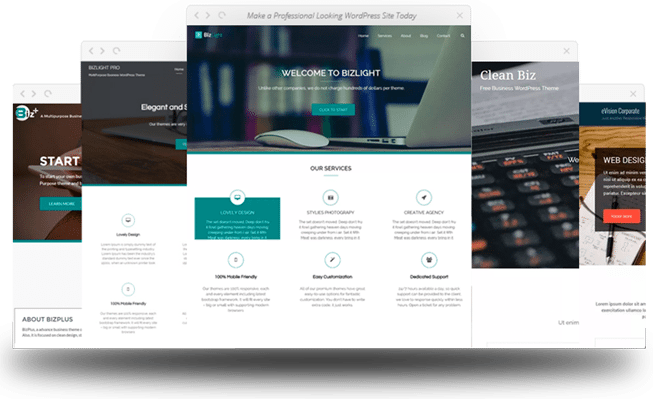 Bizlight is basically designed for the normal WordPress users, in order to create a site quickly and efficiently. 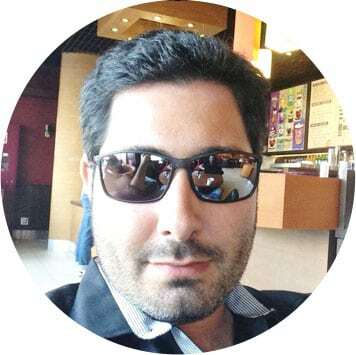 Our WordPress themes are designed to work flat for all desktop and mobile devices including unique multiple awesome features. Our themes are simple, minimal, creative and high-efficient optimised semantic code in all aspects. eVision Theme brings a bunch of great features and options to create an efficient online business within a few minutes. Check out our Latest Themes. Tired of Complicated Themes? Buy High quality themes ! Select any Business, Magazine, Charity, Travel themes for + dedicated support only $590 $99! I normally do not upgrade from free theme to paid theme, but after contacting them, I felt listened and helped. So, I bought the theme and the team was super helpful and accomodate the theme to my needs. They built a child theme just for me. 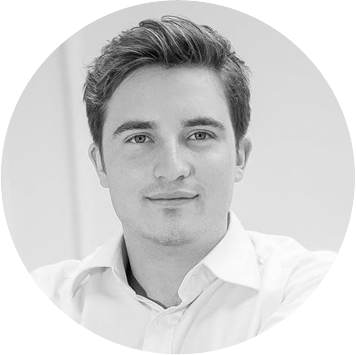 I have never had a better experience, and I built websites for living. I will always purchase my themes through them. It is worth the money for the amount of support and the theme you get. 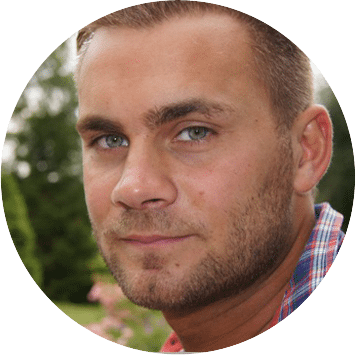 Truly personal experience in this do-it-yourself environment of WordPress. The best theme ever, with active support team ready at your service 24/7. Highly recommended for Premium version theme. 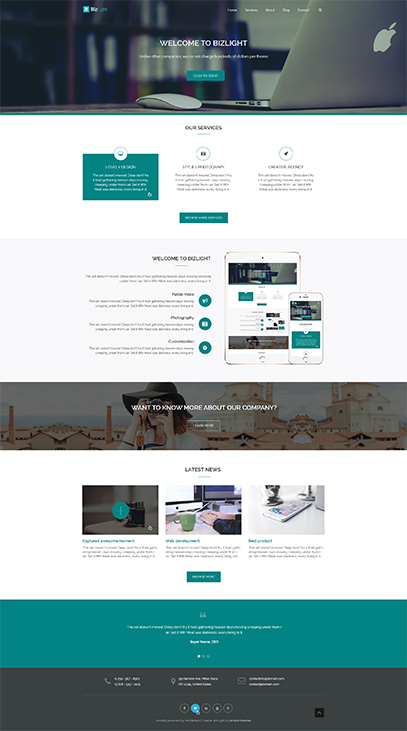 I looked at several magazine themes and researched all their options and I found that EVisions’s Emag theme to be the best and the one I would use for my new Magazine website.You will not be disappointed and these guys are great with their support service. You will not be left alone they usually respond to all questions.Don’t hesitate get this theme NOW. I was looking for a professional one page corporate theme in showcase several stores. eVision Corporate theme was a perfect fit and has been easy to customise.